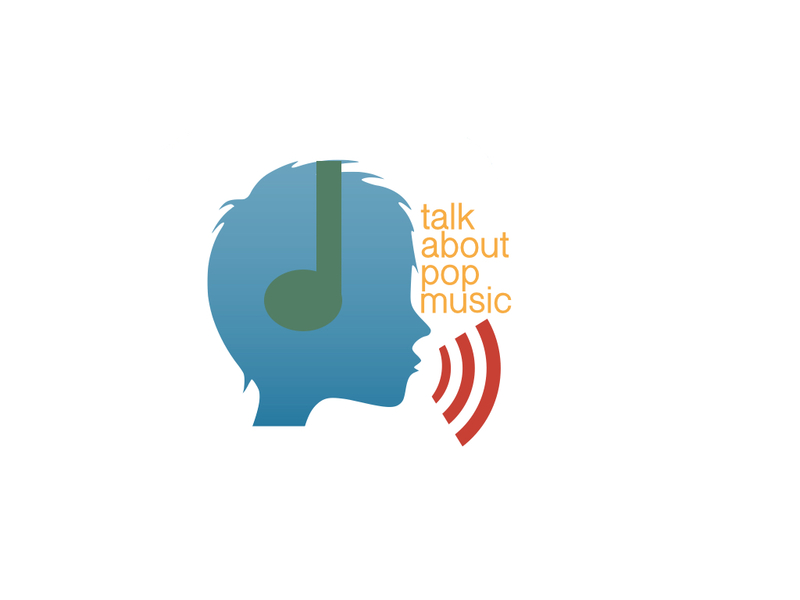 I want to review every UK number one song since charts began in 1952. Thanks to EveryHit, this is a fairly simple process. Let’s remind ourselves of these songs. 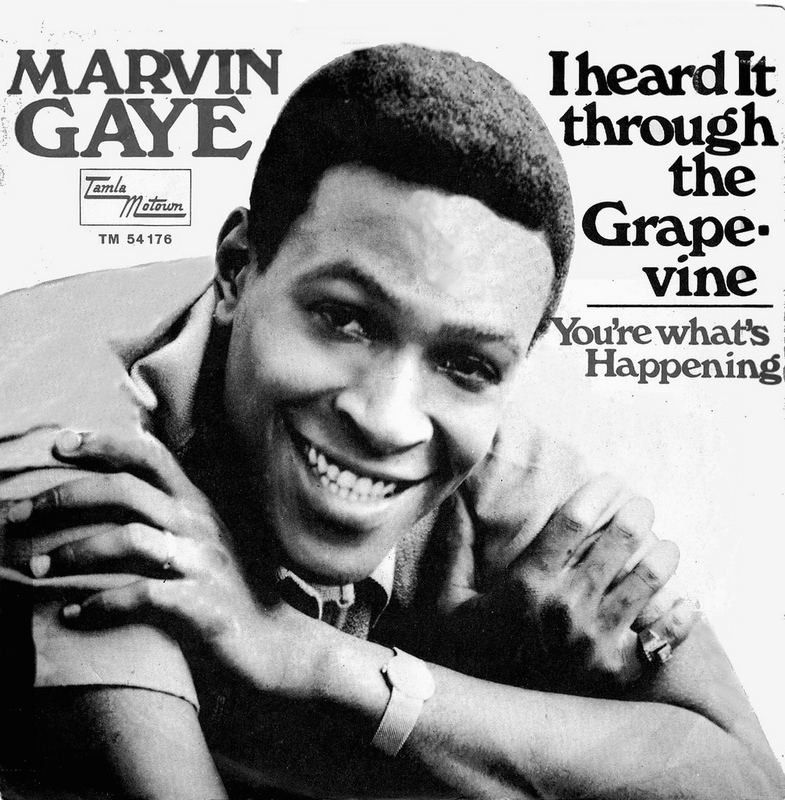 “I Heard It Through The Grapevine” by Marvin Gaye was number one on 29th March 1969 and stayed there for three weeks. From the first micro second of this song everyone knows what it is. It’s a Motown classic!